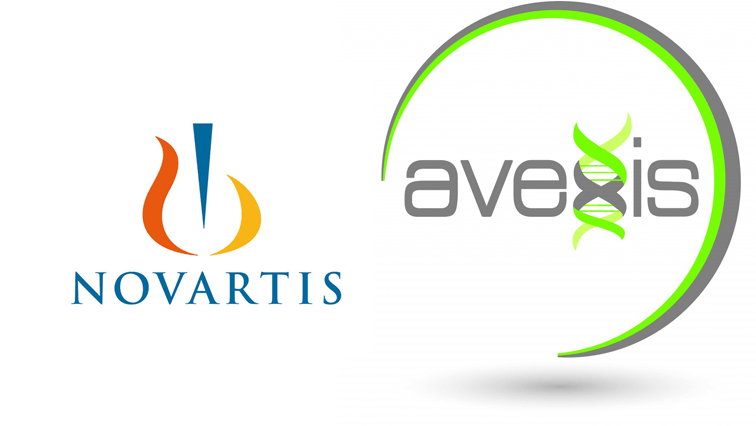 Today, Novartis, the parent company of AveXis Inc., announced that the U.S. Food and Drug Administration (FDA) has accepted the company’s Biologics License Application (BLA) under Priority Review for Zolgensma (formerly known as AVXS-101), a gene therapy for the treatment of spinal muscular atrophy (SMA) type 1. Priority Review status requires the FDA to review the application and make a decision on whether to approve Zolgensma within six months (the typical review period is 10 months). An anticipated decision is expected in May 2019. Zolgensma is a gene therapy that targets the root cause of SMA by delivering a gene to replace the missing or mutated survival of the motor neuron 1 (SMN1) gene. The therapy is a one-time infusion. SMA is a genetic disease affecting the part of the nervous system that controls voluntary muscle movement. Infants with SMA type 1 typically do not survive more than two years. Treatment with the therapy in a Phase 1 clinical trial was associated with an increased survival rate compared to the normal course of the disease and the achievement and maintenance of motor milestones that infants with SMA type 1 normally would not be expected to achieve. In the START trial, all 15 patients infused with Zolgensma — three with low dose, 12 with high dose — were alive and event-free at 24 months, compared to 8 percent in a natural history study. An “event” was defined as either death, or at least 16 hours per day of required ventilation support for breathing for 14 consecutive days in the absence of acute reversible illness or surgery. At 24 months, 11 of the 12 high-dose patients could keep their head erect for more than three seconds and sit without support for more than five seconds, 10 patients were able to sit without support for more than 10 seconds, 9 patients were able to sit without support for more than 30 seconds and two patients were able to stand and walk alone without assistance. The trial also showed meaningful respiratory results. Of the 10 patients who were not using non-invasive ventilation (NIV) at the start of the trial, seven of them remained NIV-free after 24 months. More importantly, all patients, whether ventilated or not, survived respiratory hospitalizations without tracheostomy or permanent ventilation. The most commonly observed side effect of Zolgensma was elevated liver enzymes. This announcement underscores the importance of newborn screening to diagnose SMA before babies are symptomatic so they can be treated as early as possible. With the news earlier in the year of SMA being added to the national Recommended Uniform Screening Panel (RUSP), this latest announcement makes it even more important for states to add SMA to their respective newborn screening panels to find babies who may benefit from approved therapies or be eligible to participate in clinical trials. Zolgensma is currently in Phase 3 clinical trials for SMA type 1 and is also being tested in a Phase 1 trial for SMA type 2. Additionally, Zolgensma is being tested in a Phase 3 trial for pre-symptomatic newborns diagnosed with SMA types 1, 2 and 3. For information regarding eligibility criteria for currently enrolling or planned clinical trials, view the listings on www.ClinicalTrials.gov or www.studysmanow.com, or contact medinfo@avexis.com. For more information regarding Zolgensma, check back at mda.org. Click here to read the press release from AveXis.